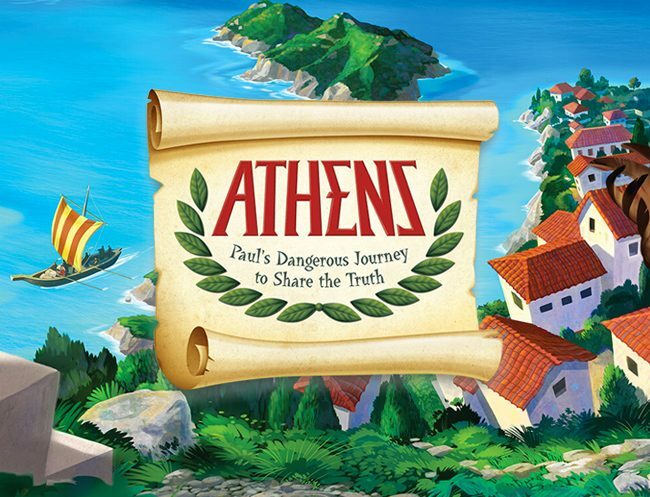 We have preteen games galore specifically crafted for kids ages 10 to 12. Not only will they have a ball participating in these activities, but they’ll also be pulled into a deeper relationship with Jesus and leave with a lasting memory of the main point of your lesson. 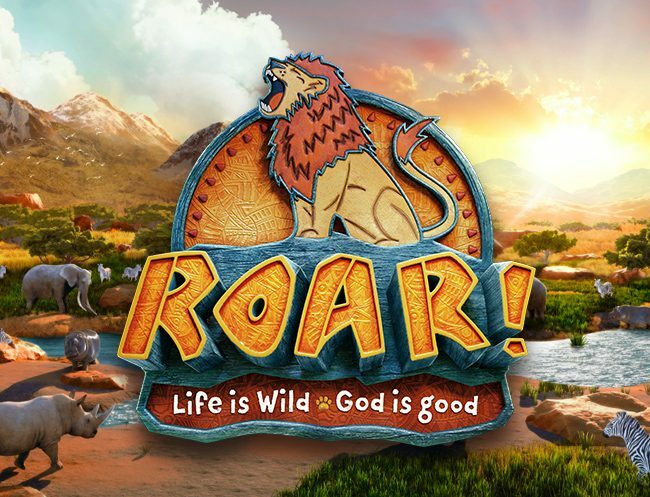 Looking for Bible games to make any of your Sunday school lessons a blast? How about an engaging way to help preteens discover wisdom based on the Psalms? Ever think about hosting a glow-in-the-dark dodgeball tournament? We’ll tell you how. For even more great game ideas for the preteens in your ministry, make sure to subscribe today to Children’s Ministry Magazine today! Christmas Bible Relay Game: Bethlehem or Bust!